With Eagle Car Removals, you have a specialist whether you are trying to sell a used SUV, a wrecked sedan, a damaged 4×4, or any other class and condition of car. Our team is the one that specialises in the job we perform, such as appraising sedan & SUVs. With our expertise in the removal industry and our knowledge and love for cars, car owners can expect to receive a quote that outdoes our competitors. For an instant cash for cars quote for your car contact Eagle Car Removals. Why waste time getting your car sold? With Eagle Car Removals, we bring cash for your car to you. We are cash for car experts that quote accurate prices for cars of any class over the phone and online, coming to you, so you don’t have to disrupt your day. Put up to $9,999 for the sale of your car to Eagle Car Removals. Receive value for your scrap car. Contact Eagle Car Removals for a cash offer up to $9,999. Eagle Car Removals offers car owners cash for their cars. We pay up to $9,999 for any make and condition of a car and provide free car removals. 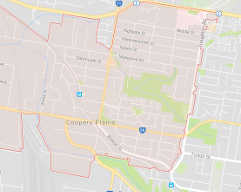 Eagle Car Removals is car wreckers in Brisbane, the Gold Coast, and the Sunshine Coast that it pays to call to have wrecked your car or truck. What better way to sell your car than to a car removal company that supports the services you require and provides them for free? Many of the calls we receive are for cars that are badly damaged or do not run. Without removal companies like Eagle Car Removals, car owners would need to pay for towing their cars to the wrecker or recycler and spend tedious hours prepping the car to be accepted. With Eagle Car Removals, we come to the location of our customers, buying their cars for cash on the spot, and providing free removals. 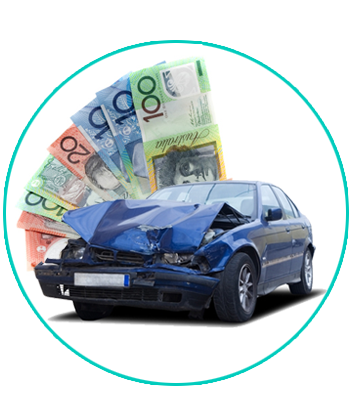 When we buy a heavily damaged or scrap car, there are no costs involved; just cash to the owners. 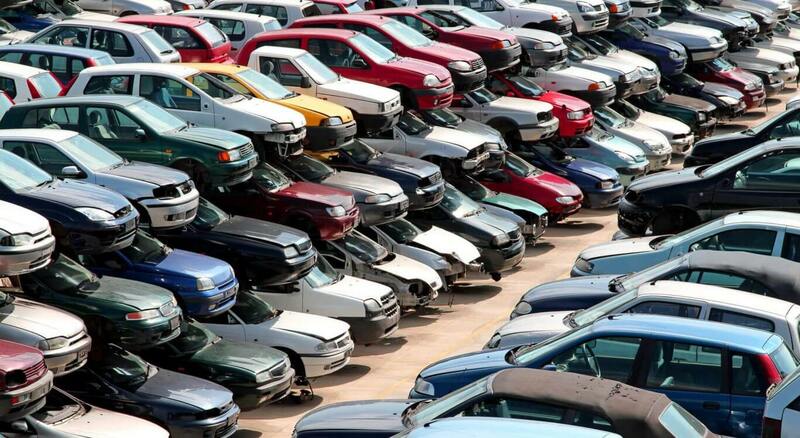 At Eagle Car Removals, you have an eco-friendly car disposal as we recycle scrap, damaged, wrecked, and old cars. Your concerns of polluting the environment with hazards created from your car or parts of your car landing in a landfill, or an open plot. We are eco-friendly car recyclers that are so eco-friendly we recycle everything right down to the tyres of the car and its oil. All liquids that cannot be recycled will be contained properly and disposed of safely. Eagle Car Removals is a removal company that is in business to stay. We have years of experience and a history of making car selling experiences second to none. Our company is one that is built on integrity; and, our team of specialists provides only the best support when selling cars. We are a removal company that provides a carefree way to sell cars of any class, make, and condition. We are a removal company that strives to be above our competition. We do this through our professionalism and the prices we quote for cars as well as the services we provide. When we make quotes for cars, we do so over the phone or online, so there is no time wasted scheduling unnecessary appraisals. The cash prices we offer for cars are not fixed but based on the various factors of cars that add to their value. With Eagle Car Removals, we care about the community and treat it with the dignity it deserves by providing car owners with eco-friendly disposals. For more information on the services Eagle Car Removals provides car sellers, please contact us at the number below. Quotes can also be obtained through our “Get a Quote” form at the top right or at the number provided below. All quotes from cars for sale provided by Eagle Car Removals are non-obligational. Get up to $9,999 cash for your car of any make and condition by contacting us.